The College adheres to the NSW Education Standards Authority Curriculum. Within our teaching and learning programs opportunity is provided for differentiated learning, learning support, enrichment programs and the development of thinking skills. All students are involved in Sport and PE lessons on a weekly basis. The Junior School swimming carnival, cross country carnival and athletics carnival are highlights in the sporting calendar. Students in Kindergarten to Year Two participate in a Water Fun Day, Fun Run and an Athletics Carnival. 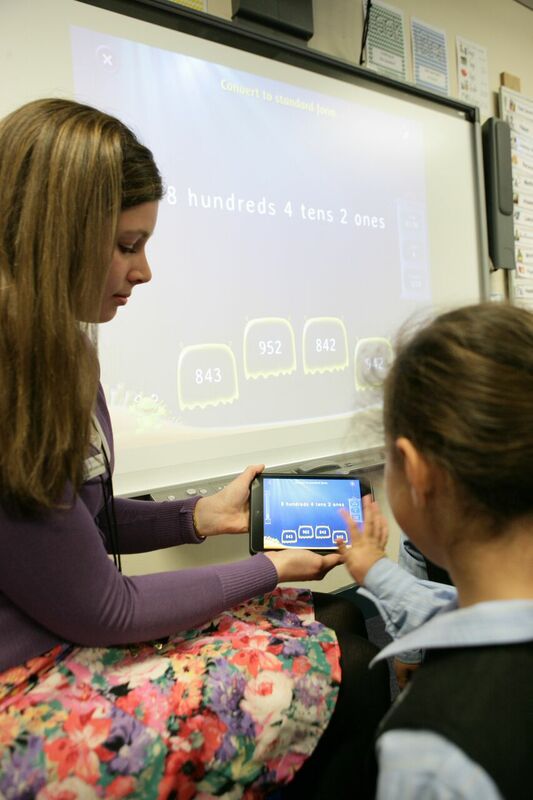 The Junior School has a Learning and Enrichment Team comprising of teaching staff and teachers’ aides. Learning and Enrichment offers students a wide range of support options. The Team work with students, teachers and their families to achieve the best possible outcome for each student; whether this be by providing scaffolding for students to access the curriculum, or opportunity for students to be extended where appropriate. Numeracy support, allowing students to work on key concepts in small group situations. Junior School belongs to two sporting associations: Hills Zone Sports Association and Christian Schools Sports Association. Many students have the opportunity to represent the College in a wide variety of sports, at gala days and competitions. 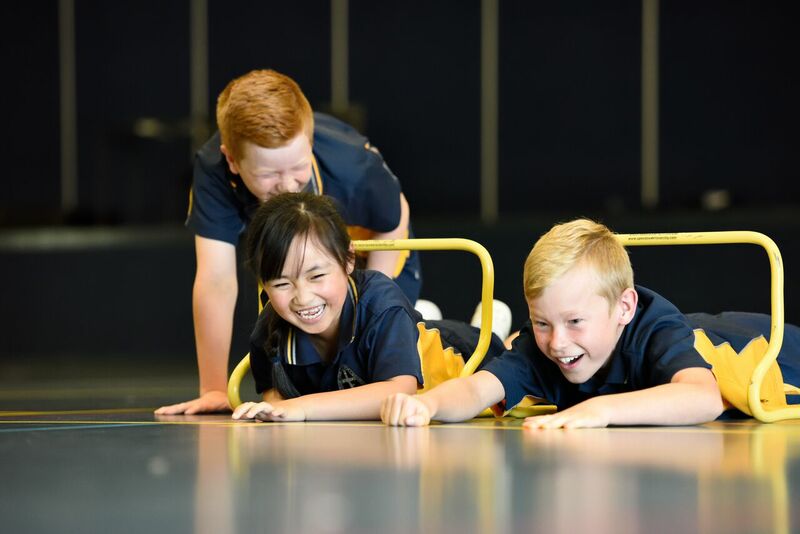 External gymnastic coaches teach gymnastics to Kindergarten, Year Two, Year Four and Year Six each year while Year One, Year Three and Year Five participate in a dance program. Students in Year One to Year Three attend external swimming programs.